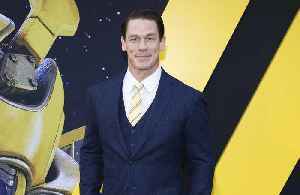 Nikki Bella has "officially" split from John Cena, just two months after they made a pledge to try and work on their relationship. 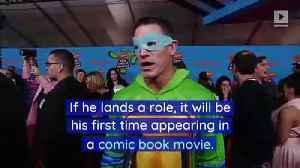 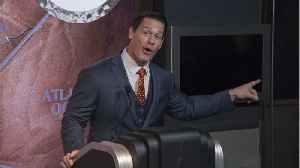 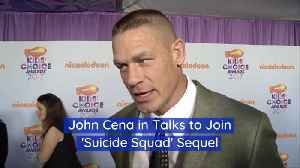 John Cena in Talks to Join 'Suicide Squad' Sequel According to 'Variety,' sources have confirmed Cena is interested in appearing in the film. 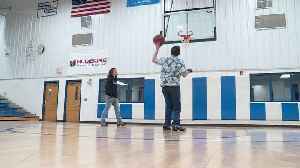 If he lands a role, it will be his first time appearing..
Years after a tornado killed his mother and left him with a traumatic brain injury, Jason Smith was given the Prom King crown by a fellow classmate.